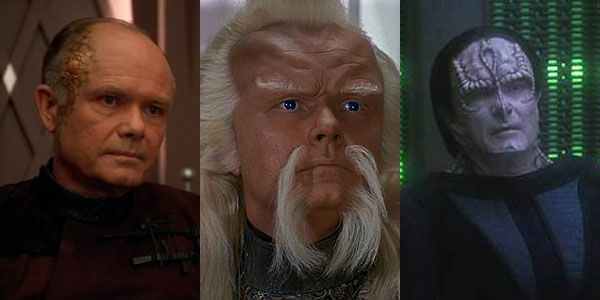 Everybody is a bad guy in the alternate universe, except O'Brien, and Quark who got killed off. Jennifer wasn't technically but since she's dead in "our" universe it's hard to tell. 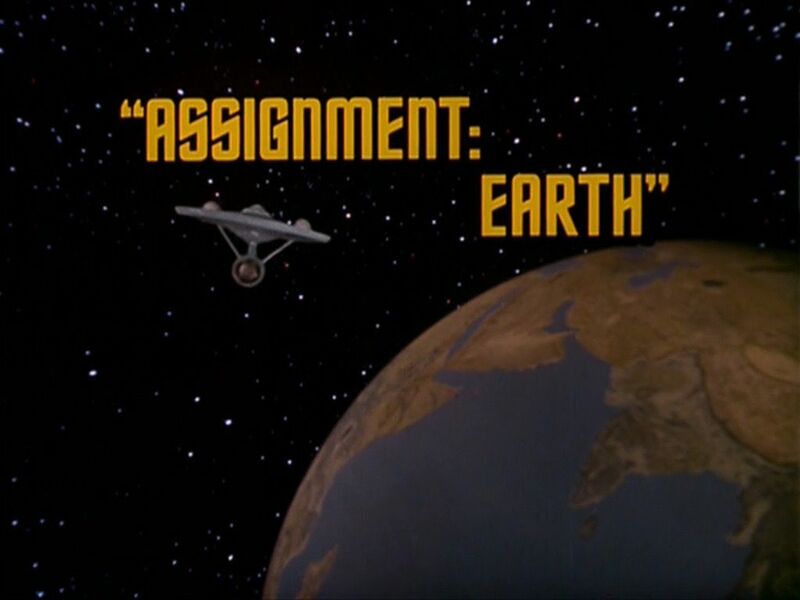 Well Tuvok didn't seem all that bad. 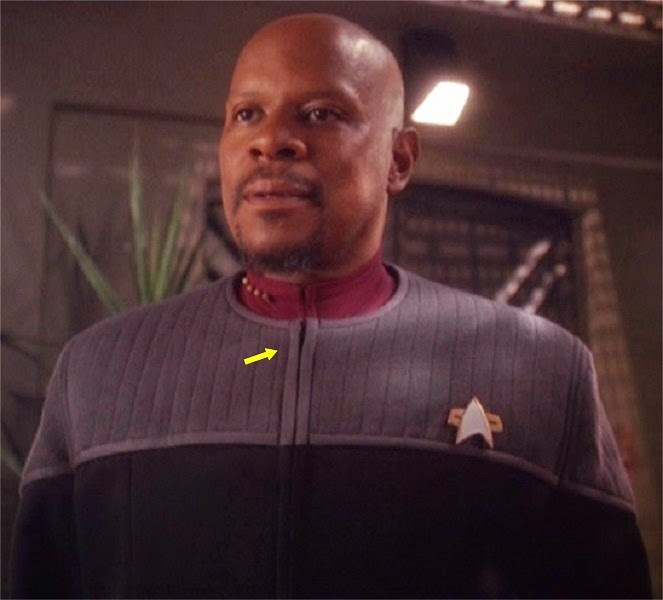 Guess it's better to say Worf was anti Terran. Curious how Data is in the alternate universe, maybe more like Lore??? Forgot about Tuvok, he didn't speak the one time I saw him, but I guess he was with the Terrian resistance or whatever they were called. Never saw Data on the shows in the Mirror Universe. But I'd wonder if Dr. Soong(?) 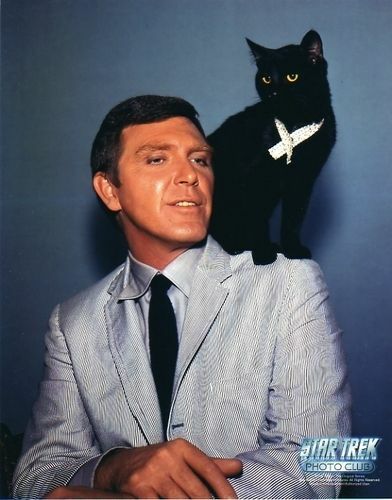 would have had a more warlike mentality or been able to maintain his own persona. I don't know if this is a fact, but it would be great if true. Come to think of it yeah he was. Well Keiko mentions she's pregnate. Kira is not showing yet. What episode is it? I didn't realize Kira (Nana) was pregnate so far into the series I thought it was about season 3 or 4 not like at 5. But then they met on the show so I guess they had to date, then marry before babies. 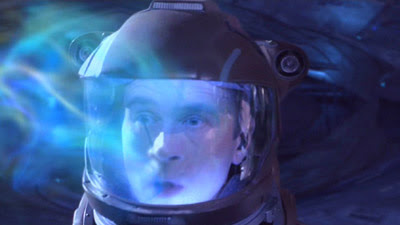 A man claiming to be the emissary comes through the wormhole. 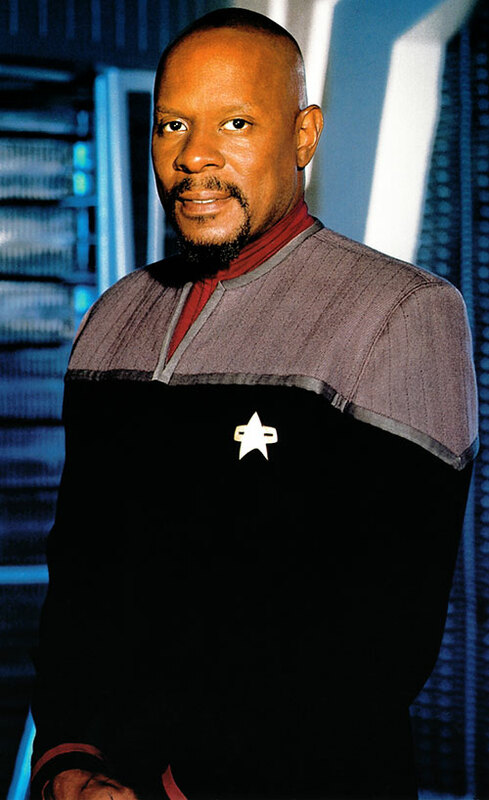 Sisko is happy to give up his position. 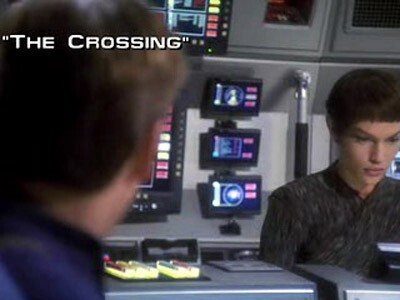 Meanwhile Keiko returns and O'Brien stops spending time with Bashir. 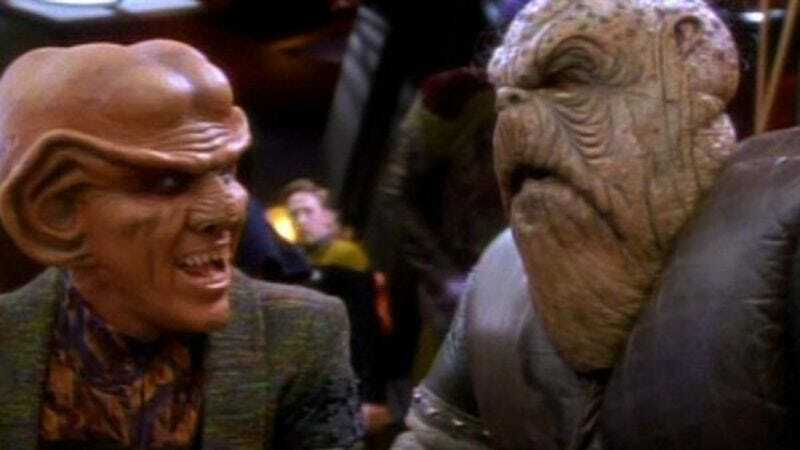 Quarks hears on Ferenginar he is going to die. Rom convinces him to sell his remains. 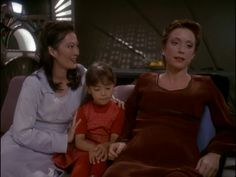 After an accident, Bashir has to move Keiko's baby to Kira's womb. Shatner just turned 87, still battling the trolls on twitter. They are all 80+ now. I don't know about Amazon. I found it... "elsewhere". I don't even know if it's an official release. Which uniform do you like better? I liked that episode. Got more insight to Klingon culture. Seeing the numbers, yeah they're up there. 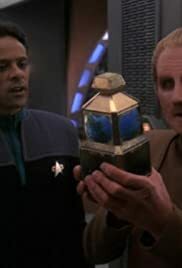 The discovery of an infant Changeling gives Odo a chance to correct what he sees as the "mistakes" in his upbringing. 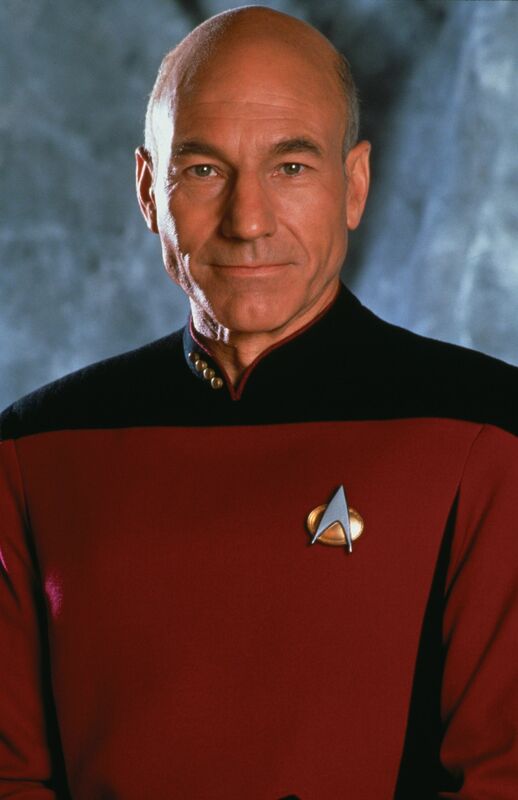 But as Starfleet's pressure for results grows, he has to turn to his "father," Dr. Mora. Meanwhile Kira gives birth. 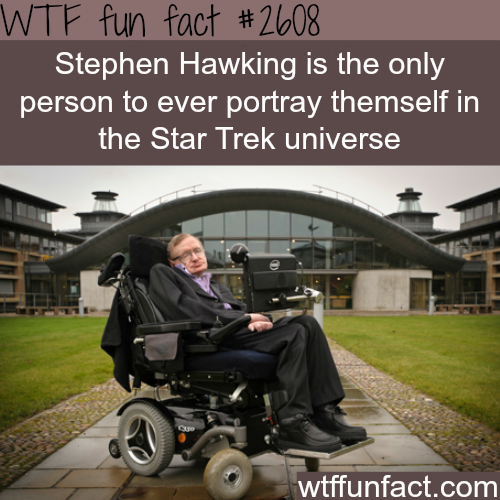 The episode with him and Quark stranded was on of the best. For me it was just ok episode. Well Odo became a solid again in the episode "The Begotten". Honestly hated that they made him a solid for most of season 5. I've kind of taken a momentary break from ST, with April coming up and so many of my anticipated shows are returning I've been back tracking like crazy. But it's only temporary, I'll be back. 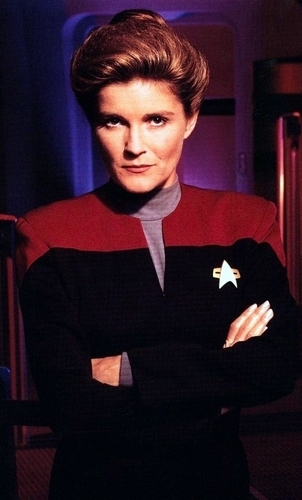 Waiting for DSC to become available with all the extra bits so I can comb through it. I hate they wait until the almost the new season starts to release the goods. Odo and Quarks friendship fascinates me. 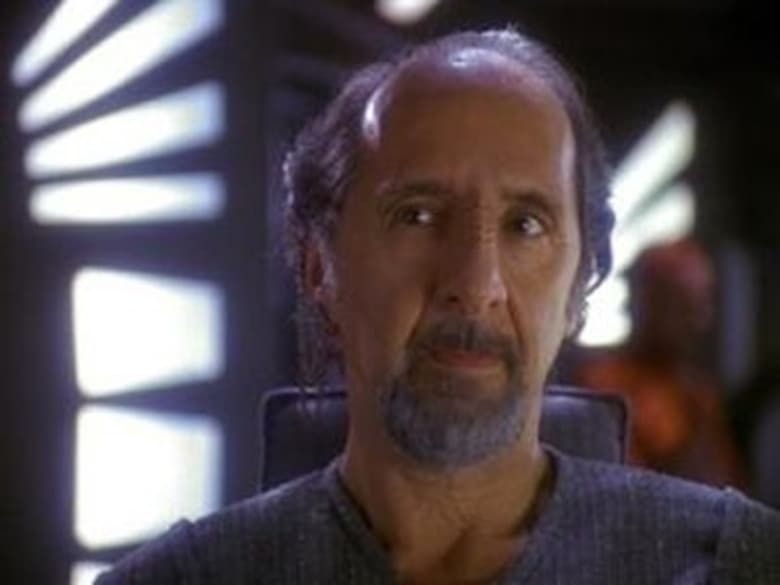 It doesn't seem like anybody got pushed to the background with DS9, I wonder how they did that. 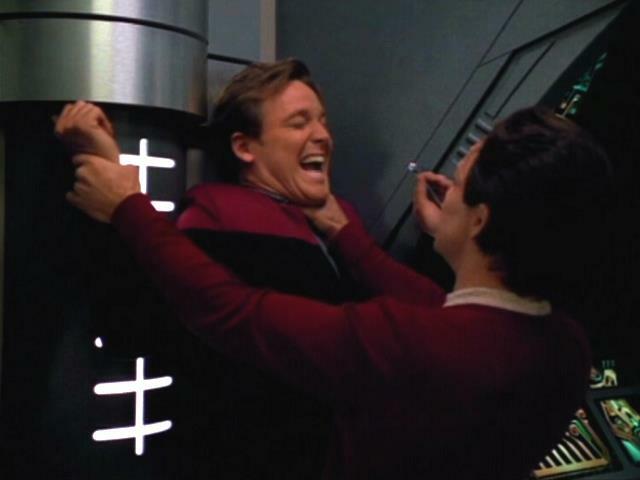 Tuvok and Kim got pushed way back in Voyager.